Sportschau. 17.01.2019. 44:36 Min.. Das Erste. 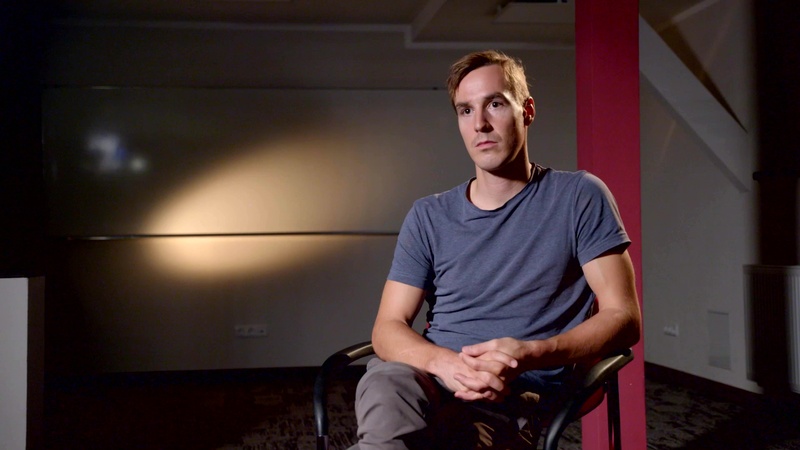 The convicted doper and cross-country skier Johannes Dürr from Austria reports exclusively on ARD about the shocking extent of his doping programme.